Interested in becoming an environmental champion and moving towards a zero waste lifestyle? The first step is to adopt the practices of a Master Recycler! So, what can you do to become a Master Recycler? 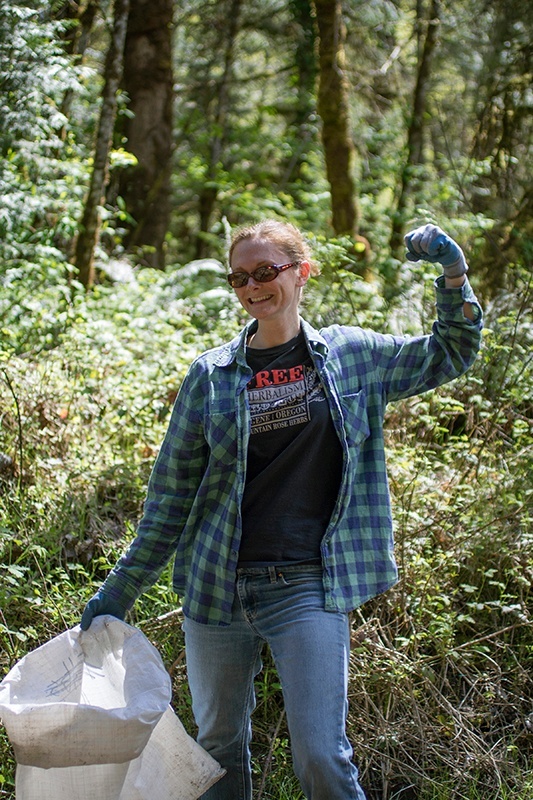 Here are some tips from Kelly Bell, Lane County Master Recycler Program Coordinator. Learn about your community’s reuse/recycling programs. 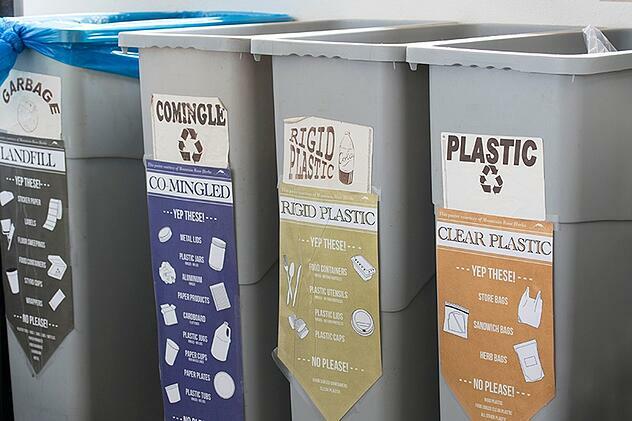 Every community has unique recycling opportunities and challenges. In order to be an effective recycler and not just a wishful recycler it's important to know what's possible in your own community. Earth911 is a good starting place. Many resources are available to help you along a simpler, lower waste lifestyle. One favorite is NewDream. Mentor another business, family member, or your children’s school. Master Recyclers are community educators. We stand ready to assist any individual or group who wants to do a better job reducing waste and recycling properly. In Eugene, we have the GreenLane Sustainable Business Network and our schools have access to the Oregon Green Schools Program. Our local Eugene businesses have access to free sustainability consulting through the RE:think Business program. Find out if your community has a Master Recycler Program and join us! If your community does not yet have a Master Recycler program you can start one yourself. Master Recycler programs are happy to share resources with start-up groups. Many of your own local experts from the government, commercial, and nonprofit sectors would be happy to share their knowledge with your volunteers. Lucky enough to live in Oregon? Check out the Lane County Master Recycler Program and Portland Master Recycler Program! We Recycle to Reach Our Zero Waste Goals! 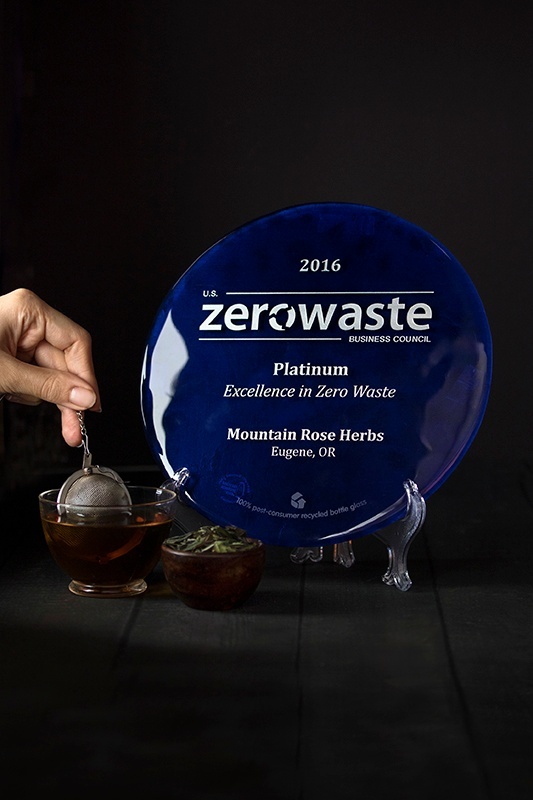 Last year, Mountain Rose Herbs became the first company in Oregon to achieve a Zero Waste Facility Certification, at the highest level available--Platinum. We couldn’t have done it without our dedicated staff! During orientation, staff members learn about our zero waste policy and how to properly recycle at work. After 30 days, they take part in another in-depth zero waste training. Our facilities crew sorts every piece of waste by hand--reusing, repurposing, and recycling whenever possible. Mountain Rose Herbs goes a step further and encourages staff to bring in hard-to-recycle items from home like electronics and batteries. We are so proud of Jamie and Skyler in our Facilities Department for recently completing the Master Recyclers program, bringing our total number of Master Recyclers on staff to four! This is no small feat. Participants receive over 30 instructional hours accumulated during nine evening classes and three field trips to solid waste and recycling sites. This free service offered by the Lane County Waste Management Division, is a comprehensive training covering waste reduction tactics, how to compost at home, and how to motivate others to change their habits. If you want your business to become Zero Waste Certified or if you personally want to become a Zero Waste Associate, check out the U.S. Zero Waste Business Council. Alyssa Bascue, Director of Sustainability, is a trusted professional in her field with a passion for employee engagement and reducing environmental impacts of business operations, including emissions, energy, waste, and water. Growing up in an income-sharing, egalitarian community in the Blue Ridge Mountains of Virginia, she’s a farm girl at heart. 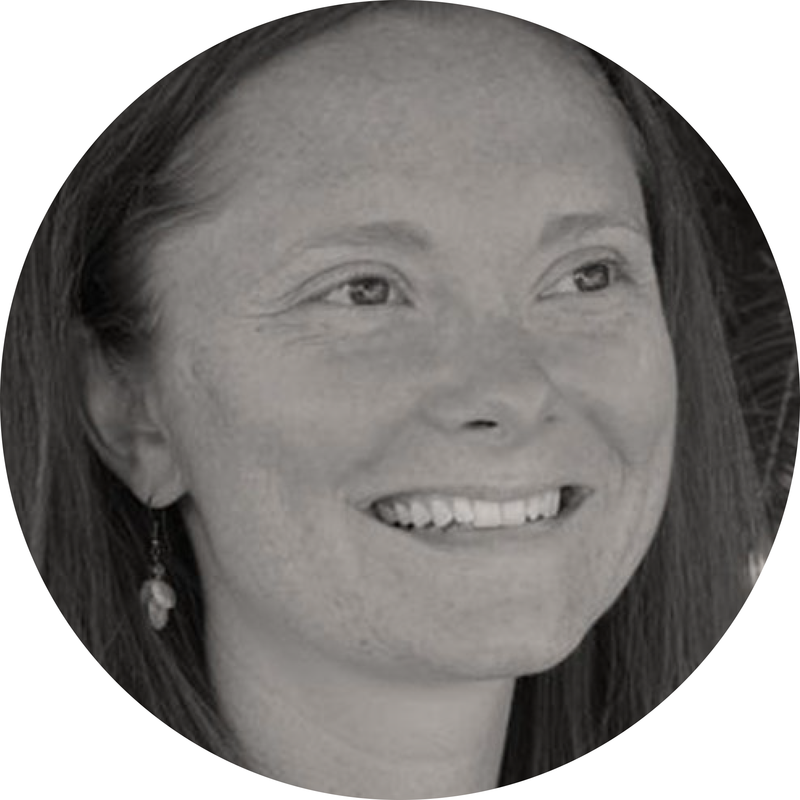 She received her bachelor's degree in Environmental Sociology, which helps to support Mountain Rose Herbs' mission of supporting organic agriculture and embodying socially conscious business practices. Alyssa completed a nine-week Master Recycler training and is well-known in town as an Employee Transportation Coordinator. 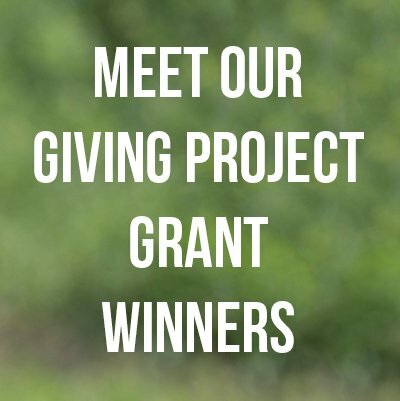 She currently volunteers with Friends of Trees, Provender Alliance, Sustainable Food Trade Association, and the Willamette Valley Sustainable Foods Alliance. And she is an active member of the International Society for Sustainability Professionals. In her free time, she enjoys gardening, reading, cooking spicy foods, hiking and camping with her husband and brindle pup.